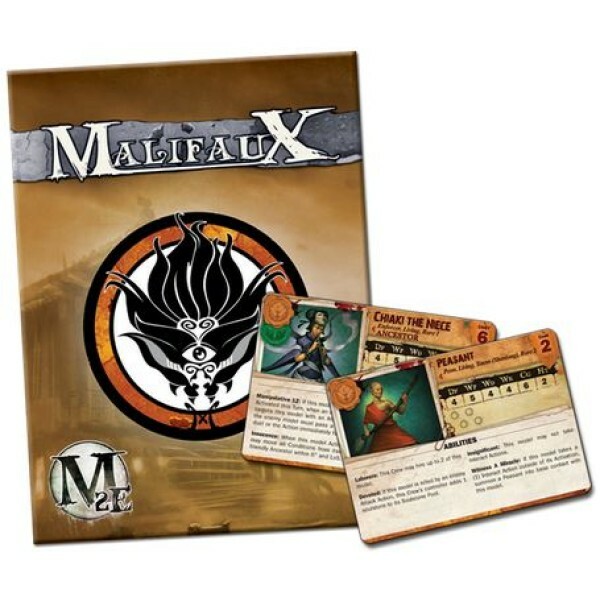 The next level of hurt is here! 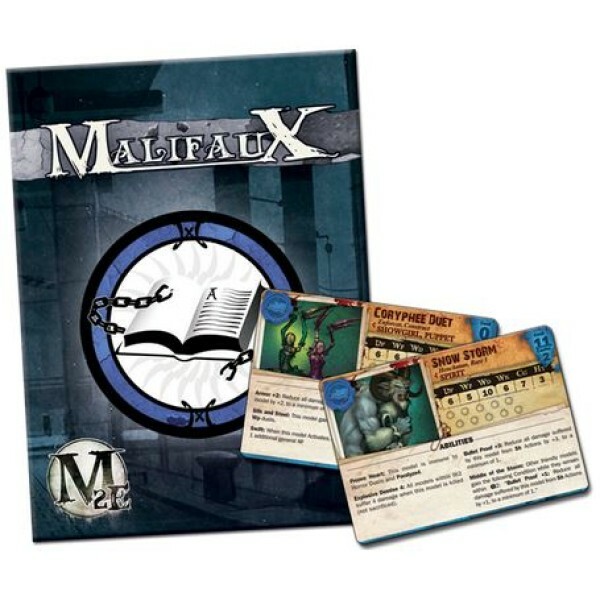 We're bringing back Malifaux with bigger guns, sharper ..
Malifaux 2nd Edition - Mini Rules Manual Just the rules, without all the fluff. 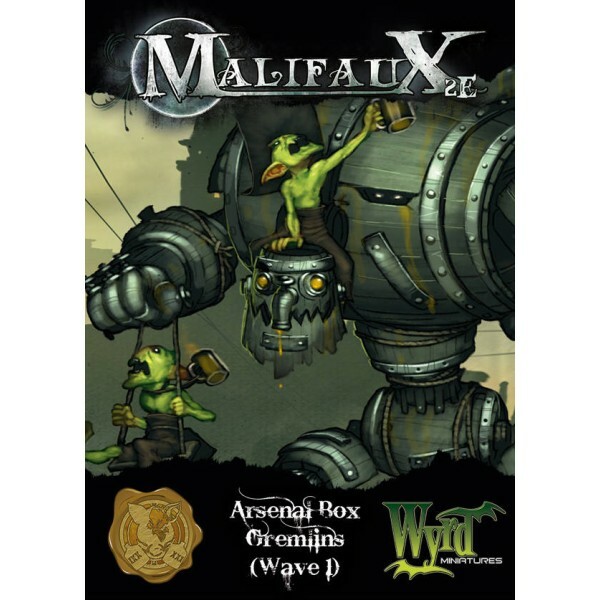 ..
We're entering a new world of hurt and this box contains all the guns, swords , and brutality you.. 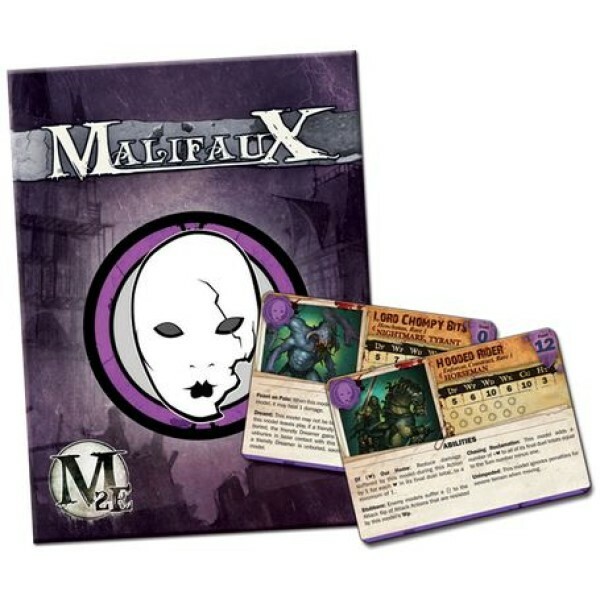 The fate of Malifaux is approaching a crossroads. 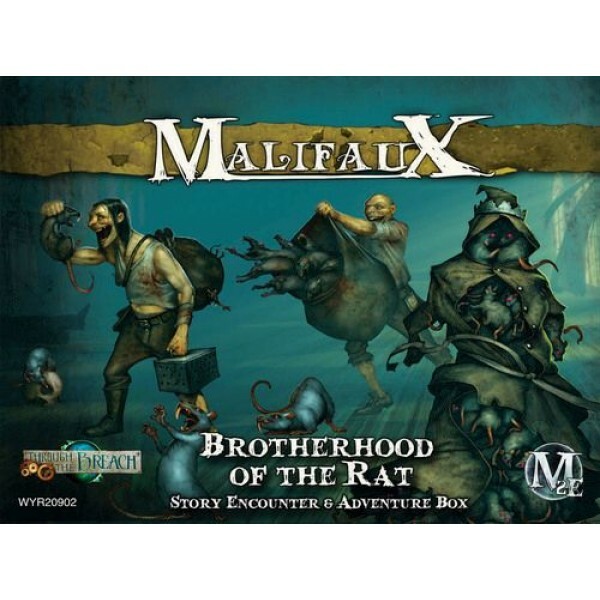 Forces continue to vie for power, as new allies.. 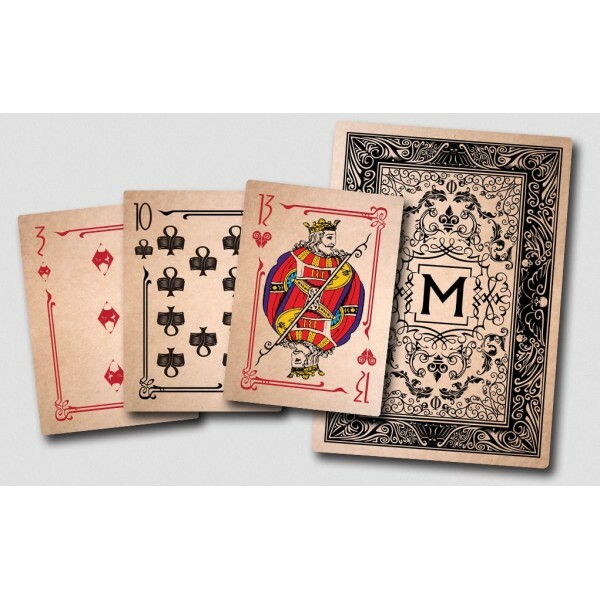 Whether you cheat fate or play the hand you’re dealt, you want to do it with style! 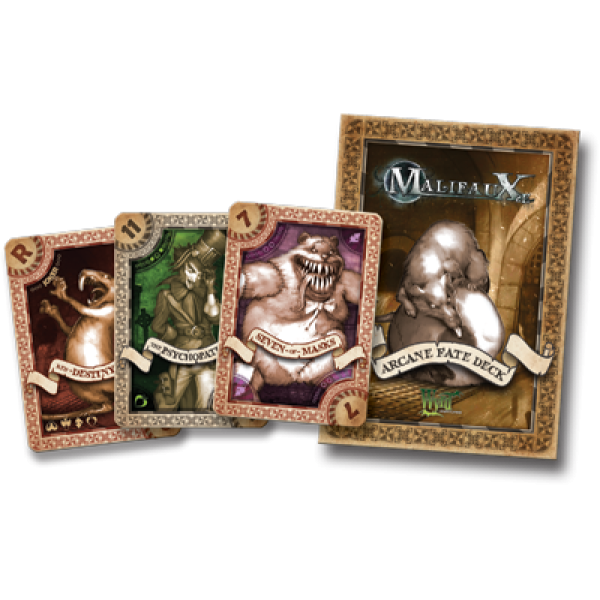 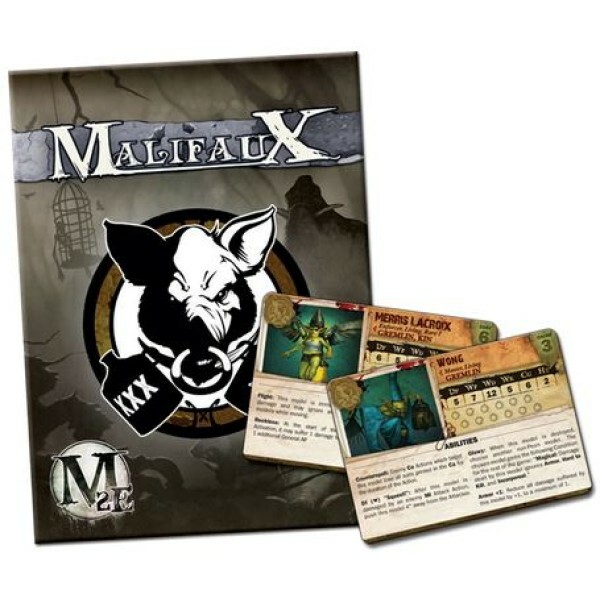 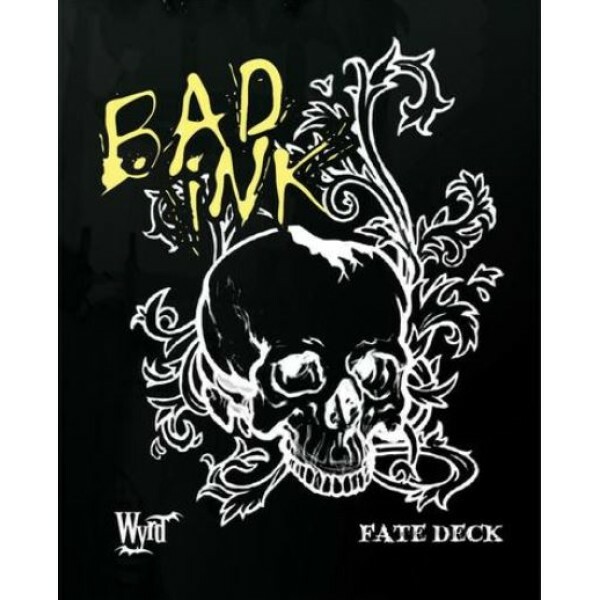 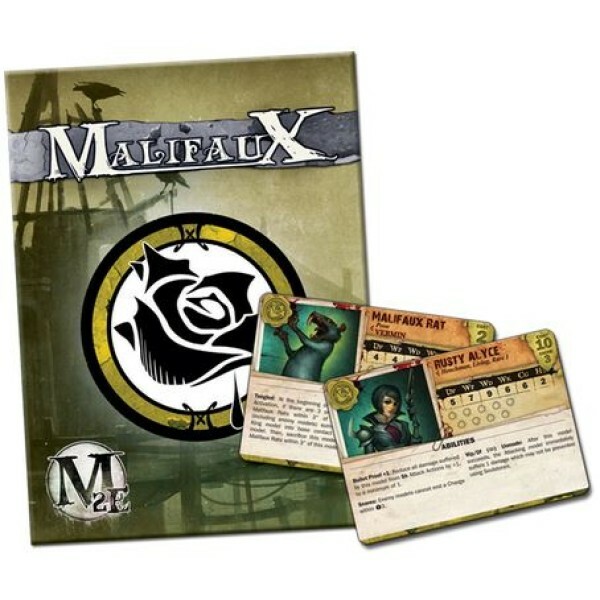 This beau..
MALIFAUX uses cards, not dice, and this beautifully illustrated card pack is called a Classic FAT.. 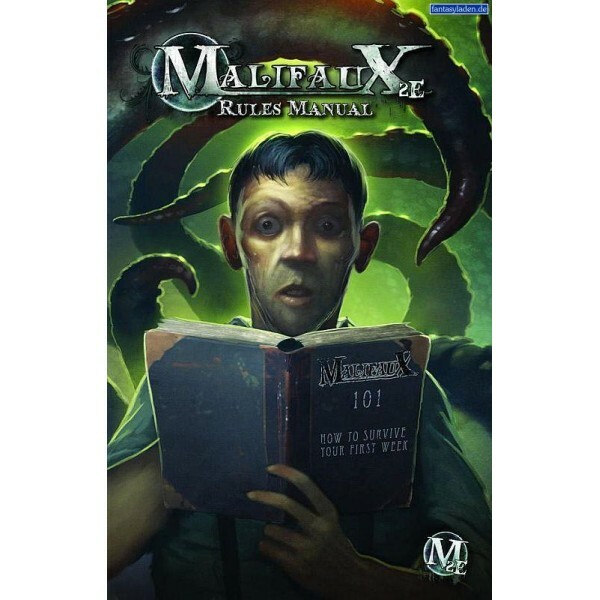 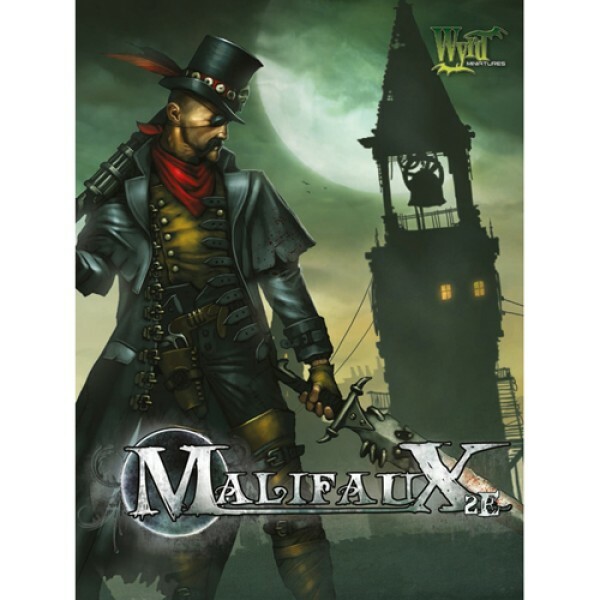 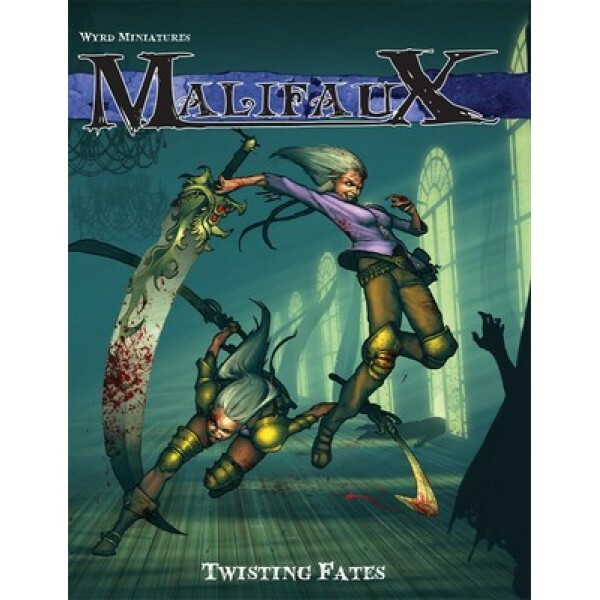 Product Description One (1) Malifaux Twisting Fates softcover rulebook expansion,.. 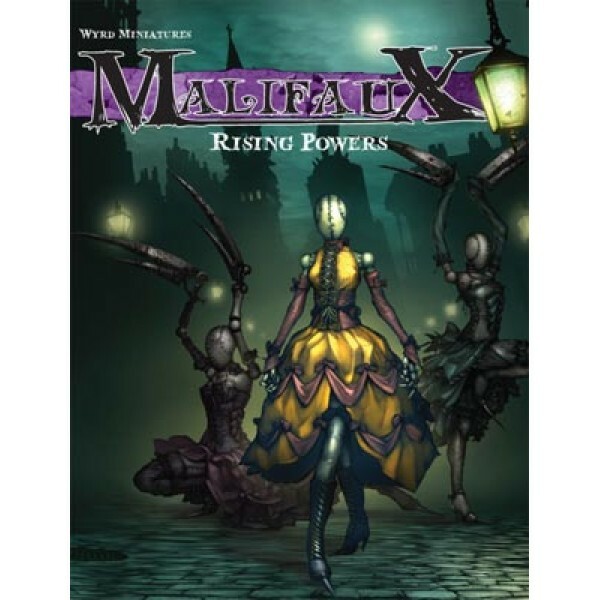 Product Description One (1) Malifaux Rising Powers softcover rulebook expansion..